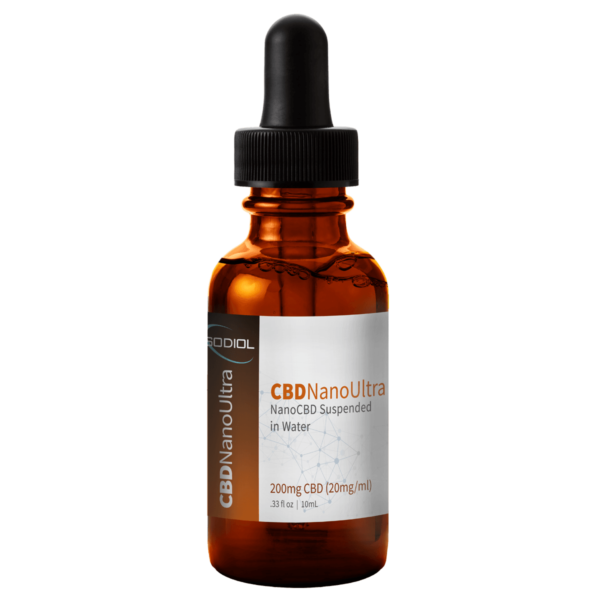 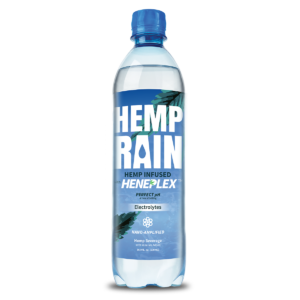 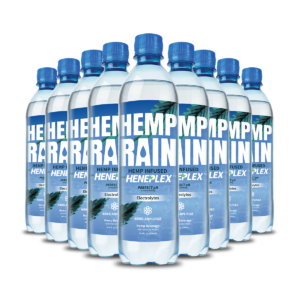 Containing 20,000mgs (per liter) of non-psychoactive Cannabidiol (CBD), NanoUltra is a unique water soluble, Nano-Amplified™ formula designed to provide optimum delivery of hemp’s powerful CBD phytocannabinoid. 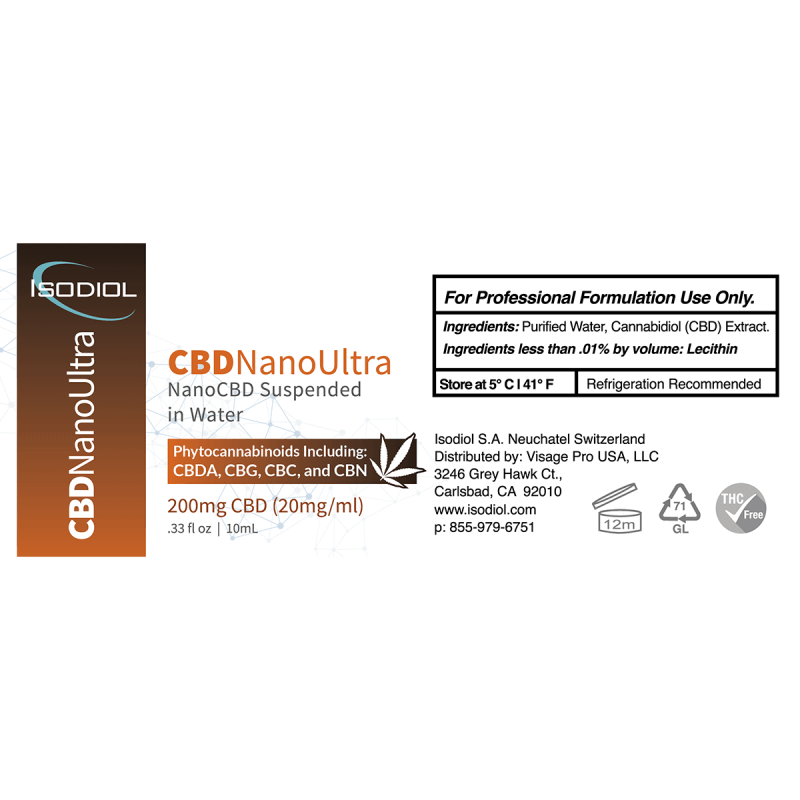 Using lsodiol’s cutting edge nanotechnology, NanoUltra offers the most advanced Cannabidiol (CBD} delivery for improved bioavailability and maximum benefit. 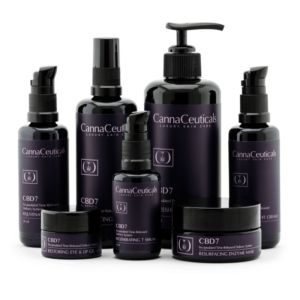 As a universal, water based additive, NanoUltra’s unique formula can be easily incorporated into a wide array of formulations, offering manufacturers competitive advantage when it comes to cost and product efficacy. 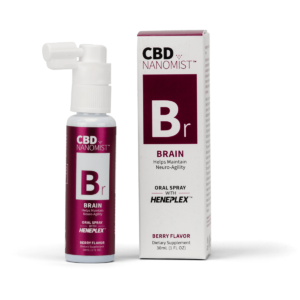 Because less is more when it comes to nanoparti­cles, NanoUltra is a powerful, cost effective solution for Cannabidiol (CBD) delivery when compared to traditional methods. 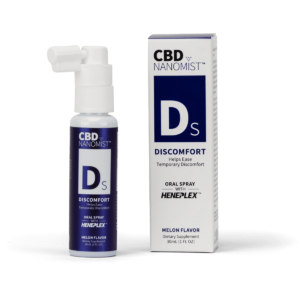 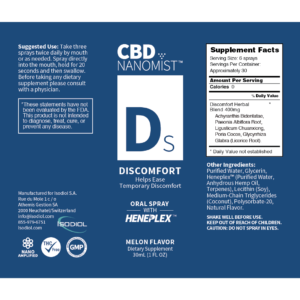 NanoUltra™ uses revolutionary nano-science to deliver naturally occurring hemp derived CBD in smaller, more bioavailable doses for ultimate action. 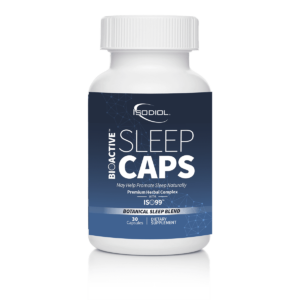 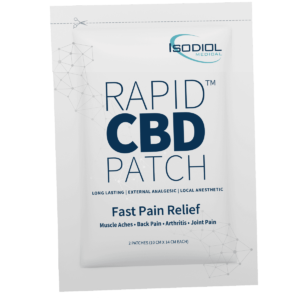 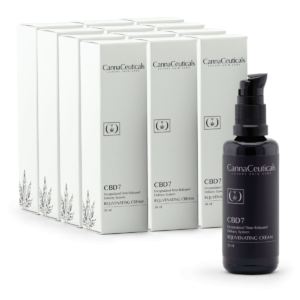 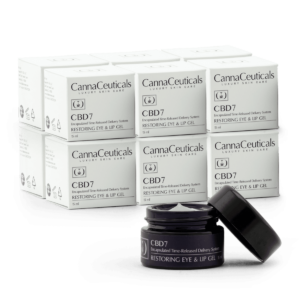 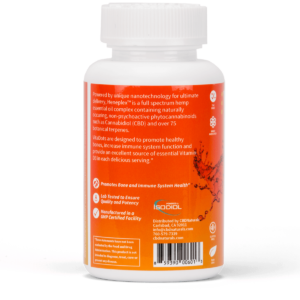 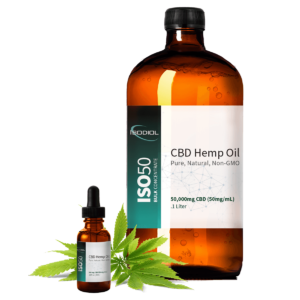 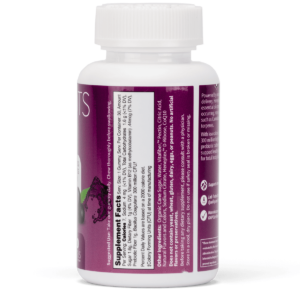 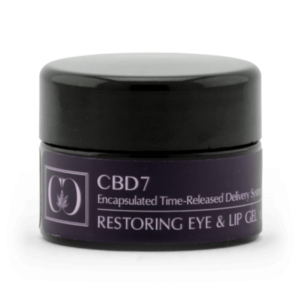 By offering Cannabidiol in the nano form, this nano-amplified botanical constituent is more easily absorbed by the body and can work more efficiently. 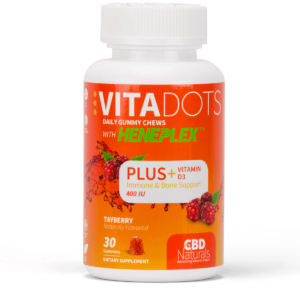 With our CBD Naturals Tayberry Daily Gummy Chews, wellness support has never tasted so good. 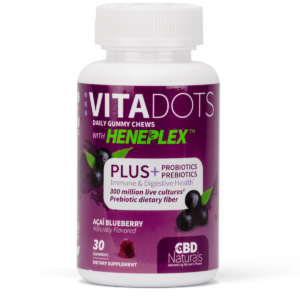 Powered by Heneplex™, our Tayberry VitaDots Daily Gummy Chews are tasty CBD edibles that deliver the wellness support of hemp cannabidiol in its ultimate delivery system for maximum benefits. 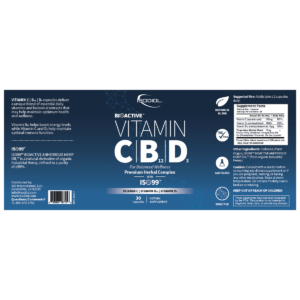 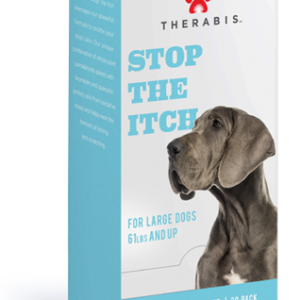 Combined with over 75 botanical terpenes and Vitamin D3, these CBD gummies support bones and improved immunity and overall balance in a THC-free formula.